The most advanced patented technology applied to karting drive, known as E.D.C. (Ergo Concept Driving) for its important performance. 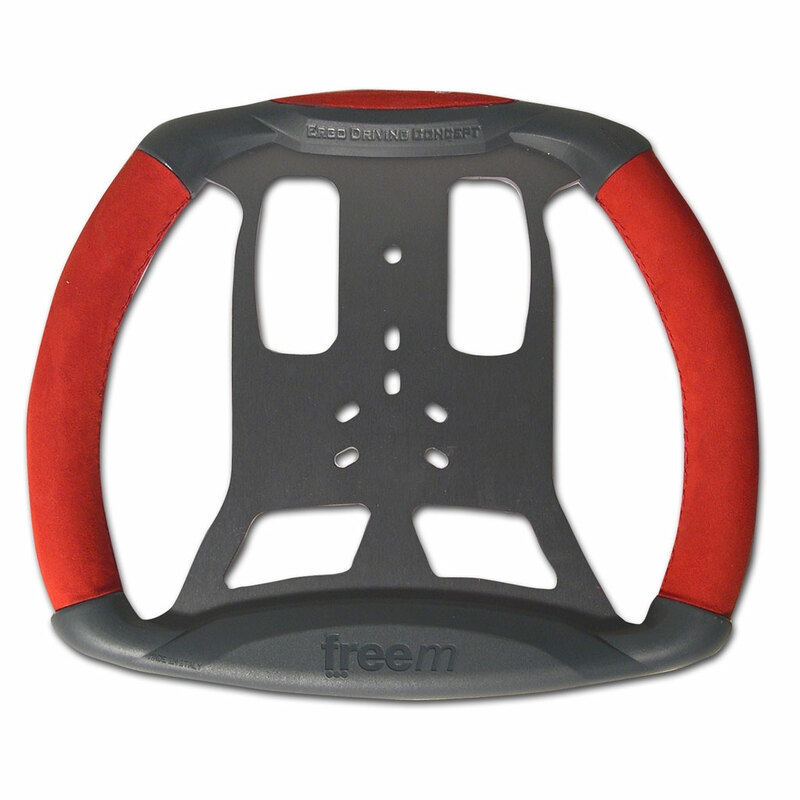 This product is born of a study on ergonomic driving, was developed in collaboration with teams and drivers that after months of tests have provided to finalise the products. 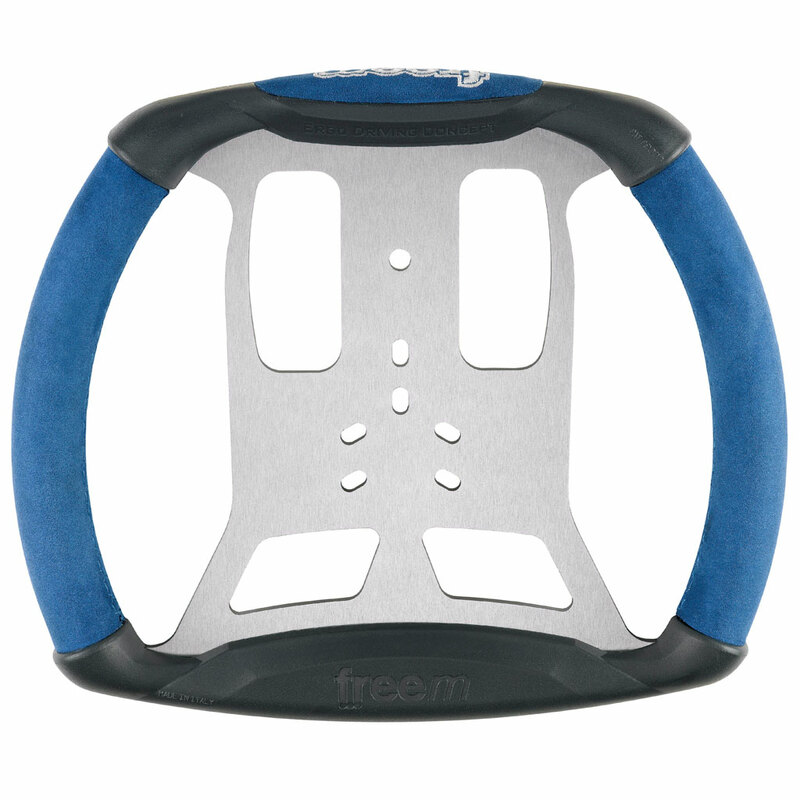 The innovative and ergonomics geometry shape help the driver to concentrate more on the race reducing the effort. Customisable under request with logo on front, min. 10 pcs.